Strategic Practice Solutions serves all of your dental practice needs to grow your business, market your dentist office more effectively, train dental employees, and supply temporary and permanent staffing. From the National Human Trafficking Hotline alone, there were 843 calls in Michigan in 2016. The NHTRC reported 246 human trafficking cases in the state this same year. Attention to this overlooked crisis has helped stop some children and adults from being victimized but not nearly enough. Education to professionals will increase awareness and help identify human trafficking cases to thwart and stop this crime. 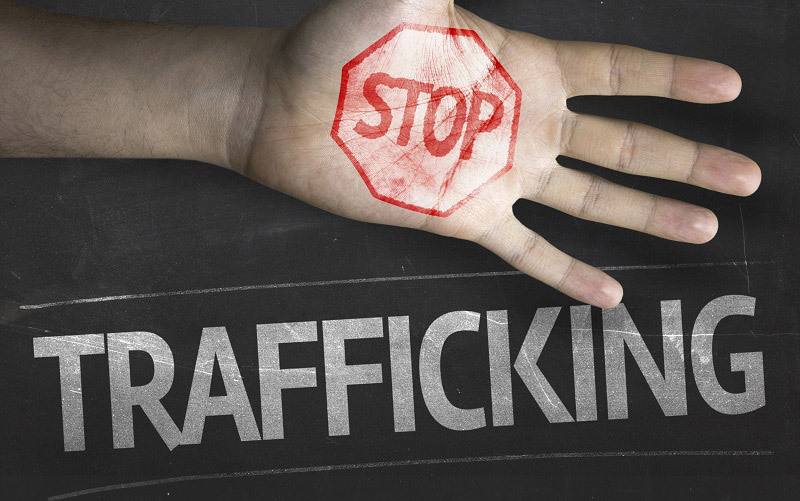 Learn More from the State of Michigan’s Human Trafficking Hotline. SIGN UP for the now REQUIRED Human Trafficking course for ALL dental professionals in the State of Michigan – R 338. June 29th from 6:00 pm – 8:00 pm.